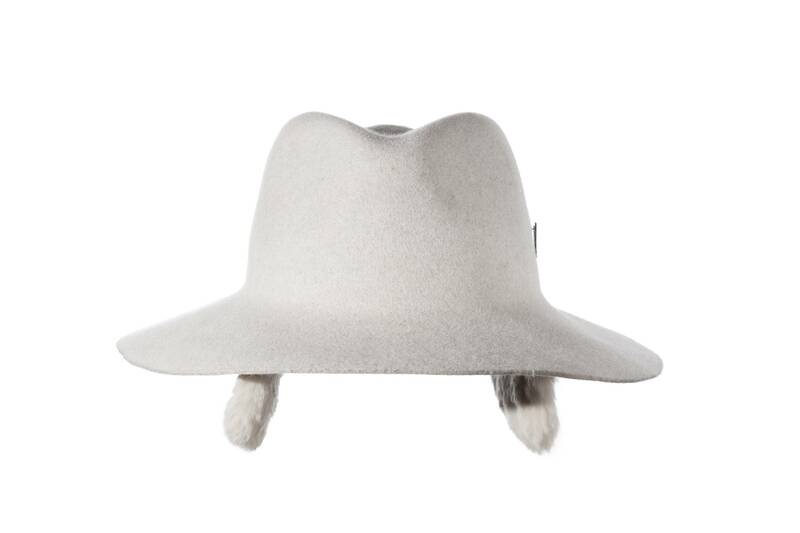 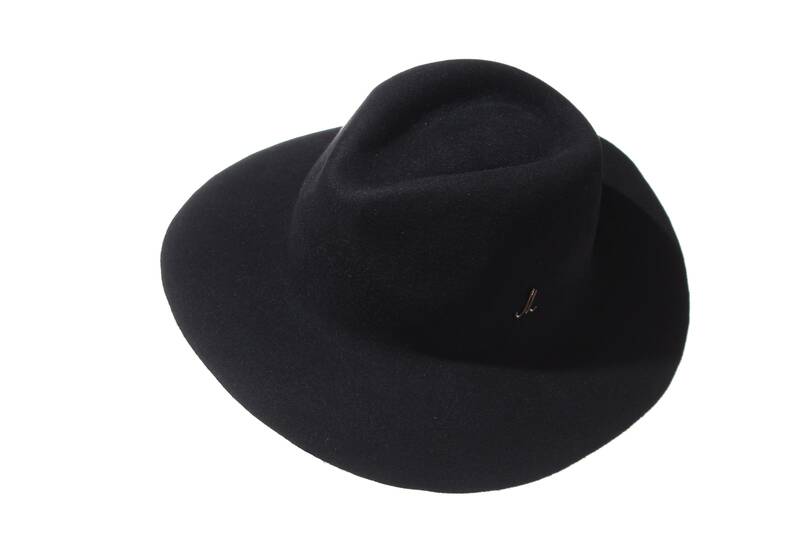 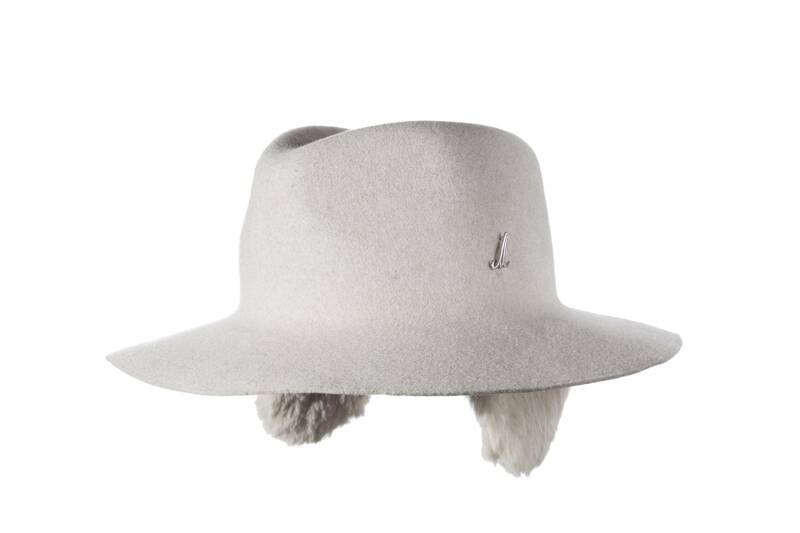 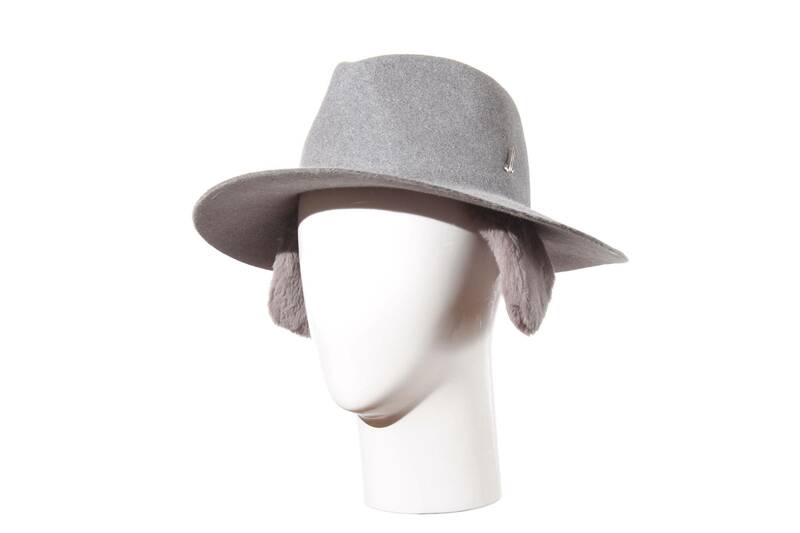 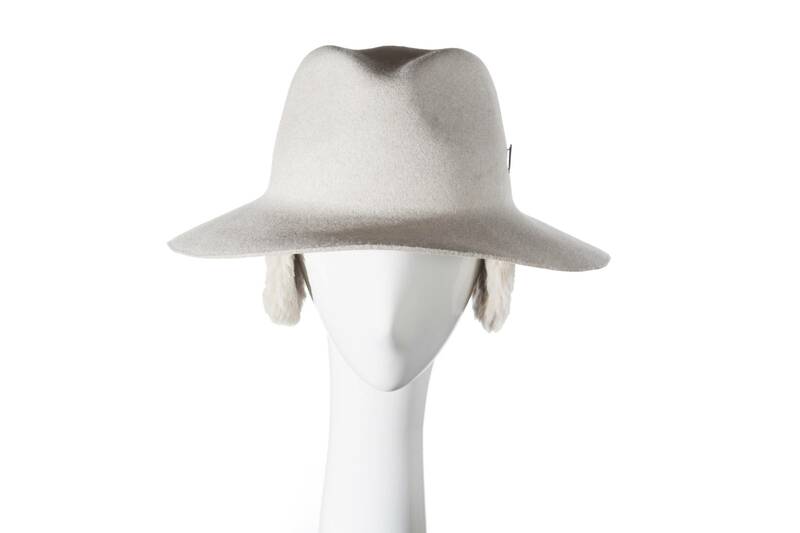 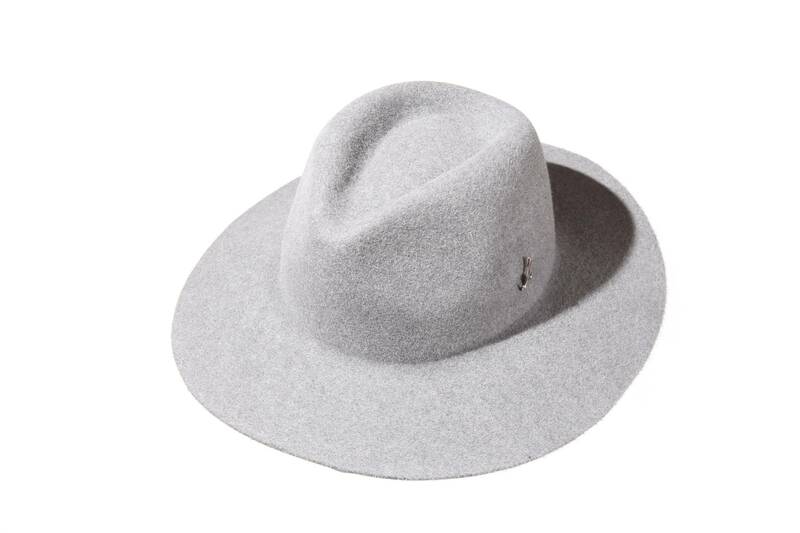 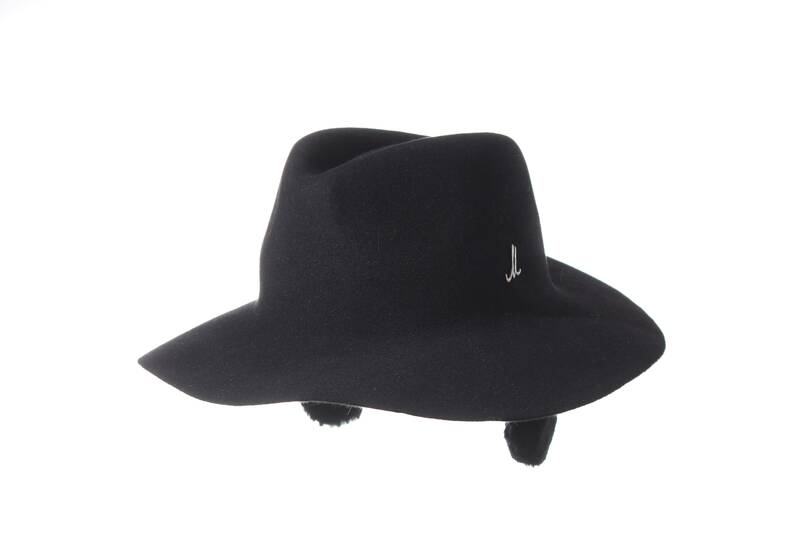 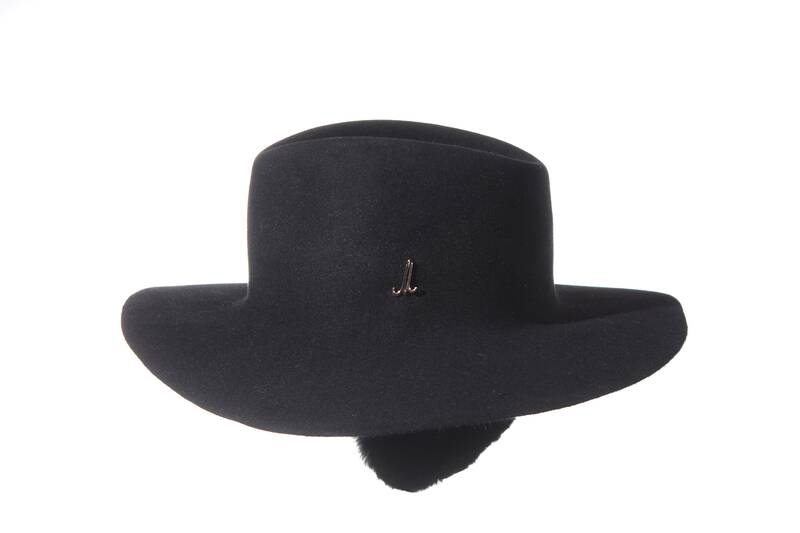 The wide-brimmed traveller Graf Alessio is the perfect felt hat for winter weather - and a fashion statement. 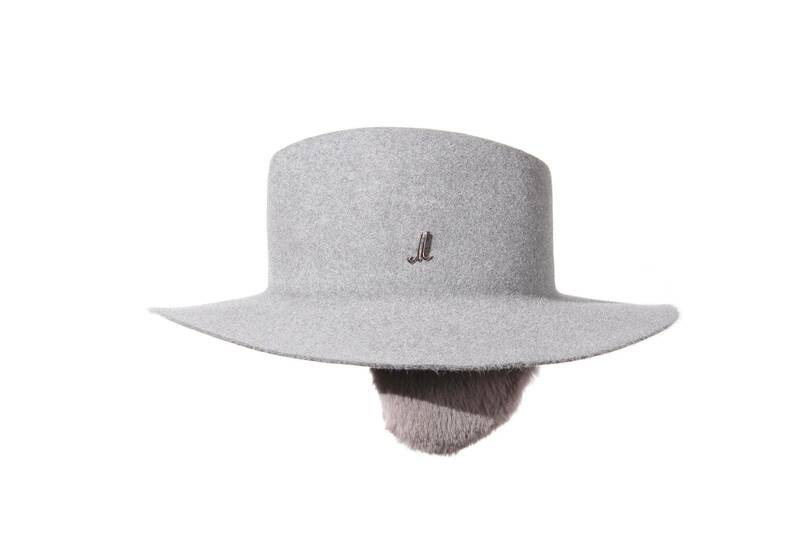 The hat itself is made of the finest hair felt. 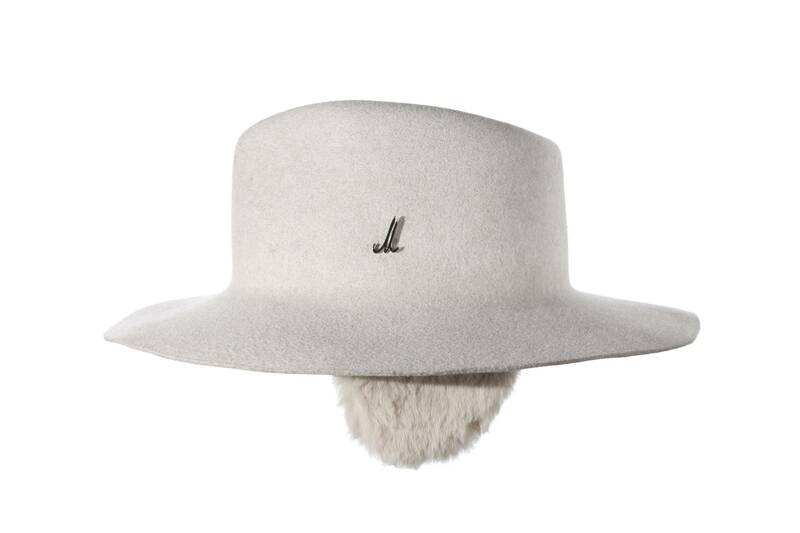 Hair felt is 100% rabbit hair and is one of the best felt qualities available. 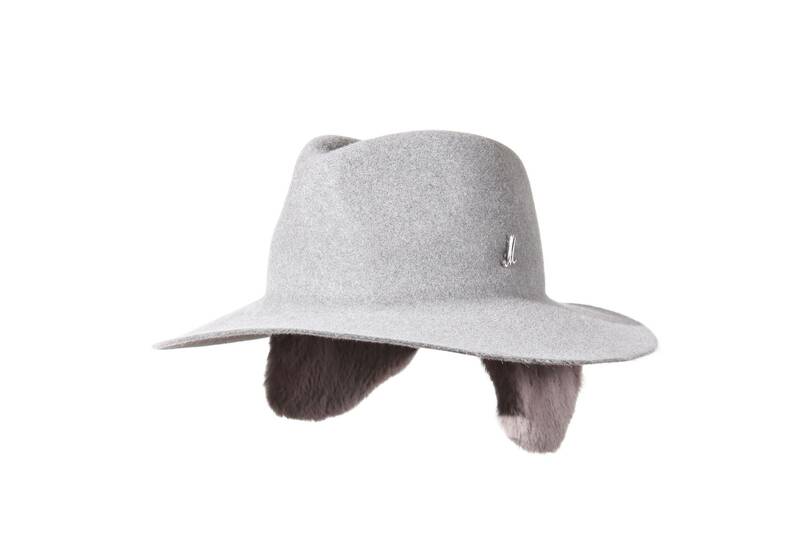 The earpieces attached to the brim are made of very soft rabbit fur. 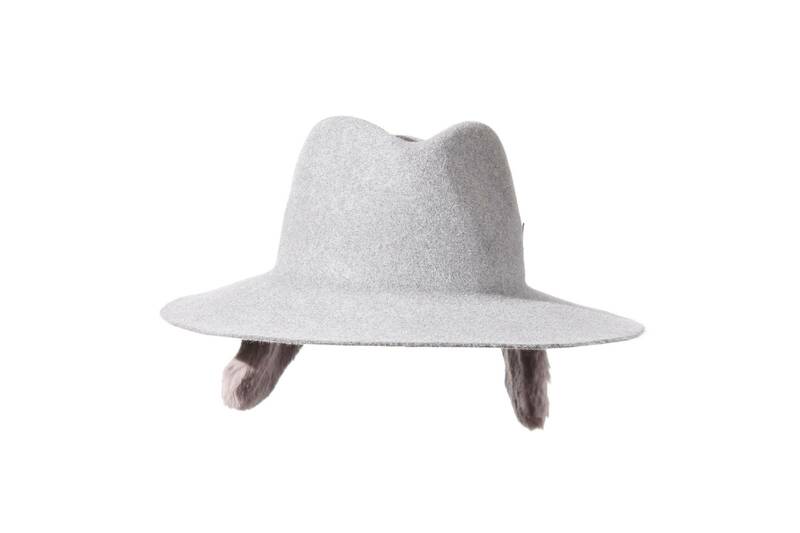 They can also be folded away. 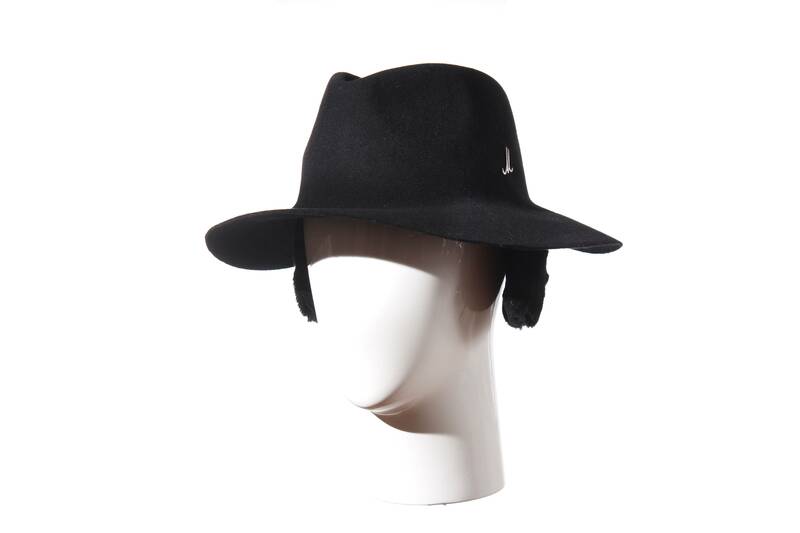 This hat offers excellent protection against the cold, wind and weather. 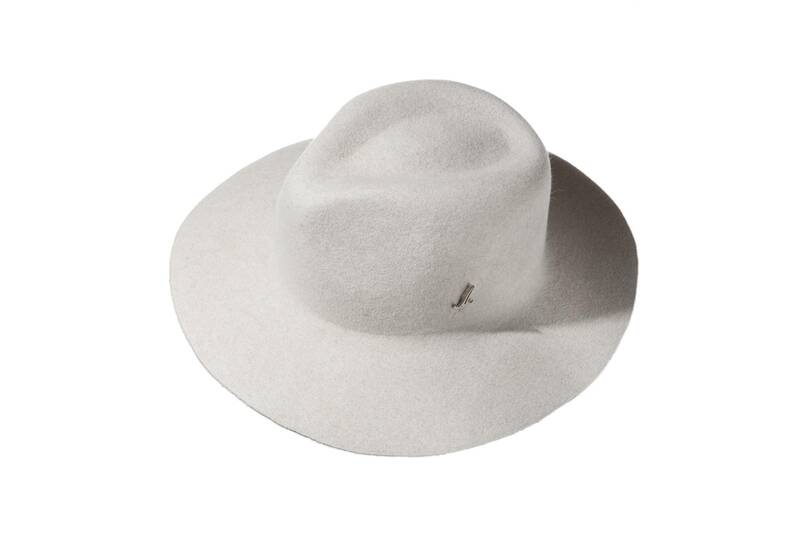 It is easy care, robust and durable, therefore perfect for every day wear. 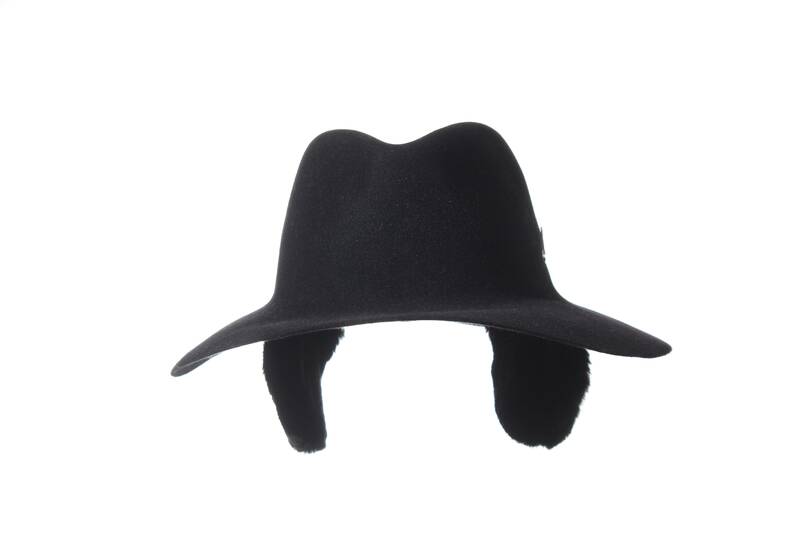 Should it get wet (in the rain or snow), please air dry and do not place on a heater.